Hey @Raptors any way to get one of those plush piggies you were giving away at the Clippers game. My son grabbed caught one but his neighbor literally ripped it out of his hand. He was very upset and security wouldn’t assist. 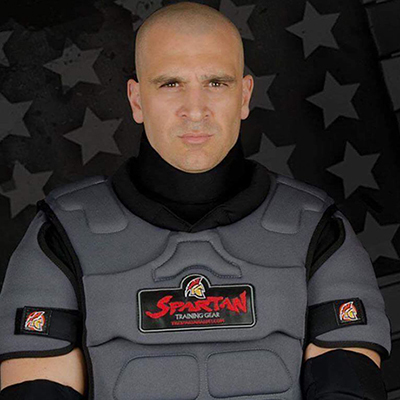 © Copyright 2019 Spartan Training Gear - A DigitalDojo Website.